How to broaden your horizons, at home and abroad. Looking to do more than make minimum wage and go to the cottage this summer? There are countless trips that can create a real experience for you. And by experience, we don’t mean the kind you put on a college application or resume (although international travel and charity work always looks great). Consider the globe your classroom and think of the following trips as courses you can take. Historical buffs might try a walking tour of Berlin, Germany, like the ones offered at www.berlinwalks.com. Take a guided tour of the infamous Third Reich Sites, or take the Sachsenhausen Concentration Camp Memorial Tour. There’s also a tour that takes you through the old Jewish quarter, which—despite the devastation of the Nazi era—is now home to a revitalized Jewish community. They also offer a “Queer Berlin” tour that highlights the struggles of Berlin’s gay and lesbian community. If you want to learn a foreign language, there’s an almost unlimited number of opportunities to go and study abroad. Start at www.studyandgoabroad.com and browse their listings. You can do a straight-up language experience, like studying Spanish in Mexico. Or you can do something specific like study fashion in Italy or study IT in Germany. 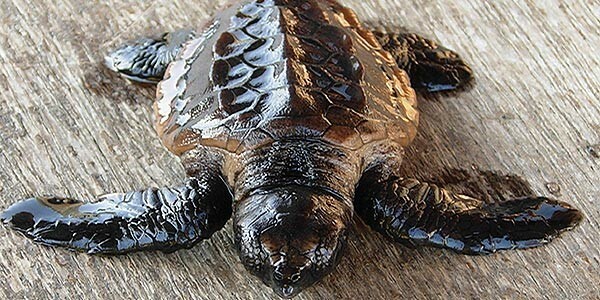 Aspiring environmentalists may consider taking a trip to Costa Rica to aid in helping the local sea turtles survive human poachers and the erosion of their nesting sites. There are a number of organizations that you can volunteer for; a quick Google search will show you tons. You can take some of these trips over your summer holidays, which will last a few weeks and cost a thousand-ish dollars. Or, you can do a shorter trip over your March break for half the price. You don’t have to leave Canada to travel, learn about another culture or help impoverished people. The Frontiers Foundation’s Operation Beaver program gives you a chance to help and learn from aboriginal communities. In their Northern Education Program, volunteers work in schools in the Northwest Territories, Nunavut and the Yukon, assisting students through tutoring and training. If you volunteer for Project Beaver, you can also contribute to their Housing Construction Program. It’s no Extreme Makeover show, but you can definitely make a difference by helping to build and/or drastically renovate some northern native homes. If you’re thinking about studying medicine, or just want to volunteer in a community that desperately needs your help, go to www.volunteerabroad.ca. They have dozens of opportunities to work in a variety of settings like small rural health clinics, public and private hospitals, rehabilitation centers, dental offices, fire stations and x-ray clinics. Want to challenge yourself physically and raise money for charity? Climb Mount Kilimanjaro for charity…Okay, let us finish. 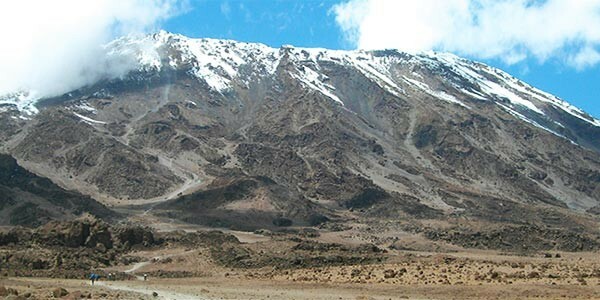 It may sound overwhelming but the people at www.climbkilimanjaroforcharity.com have been organizing Kilimanjaro climbs for a number of years and have an 81% success rate at getting their supporters to the top.